I was a bit hesitant to pick up this blaster of Black Diamond. The last blaster i opened up was horrible... absolutely horrible. 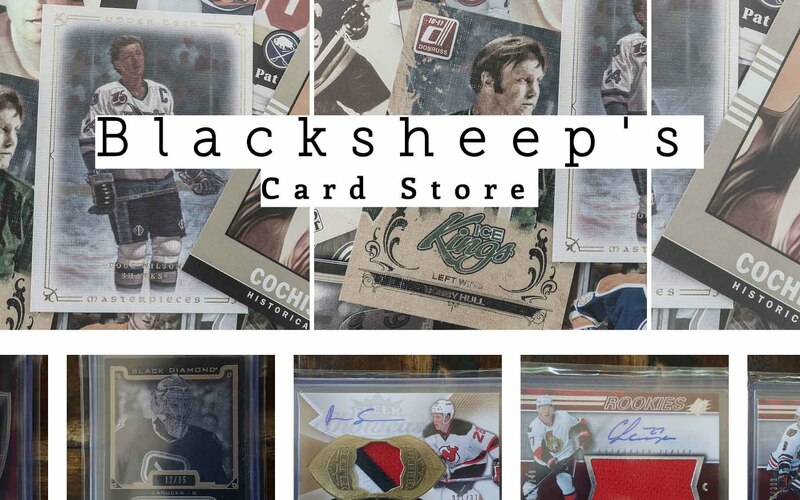 The best card in that blaster was a triple diamond of Guy Lafleur. Sadly, I believe that's the norm for these types of blasters rather than the exception. Despite all my reservations, I just went for it. So here it is! 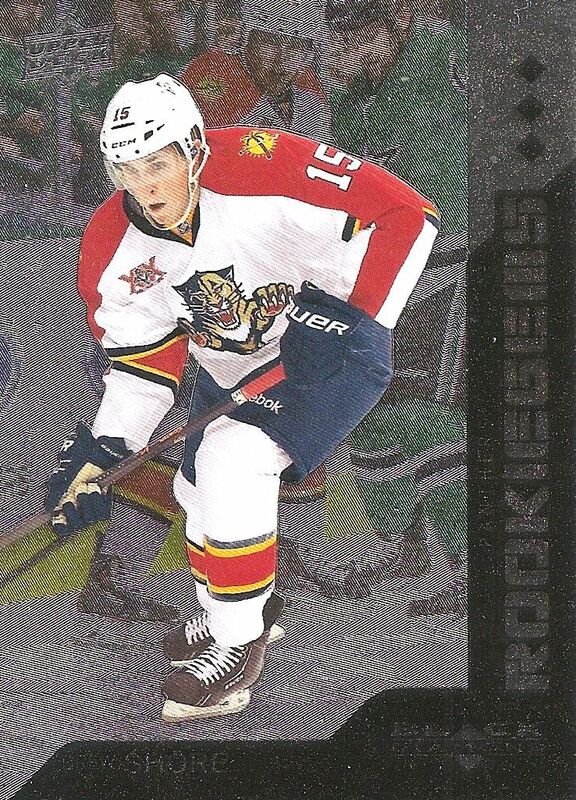 This 13/14 collecting season hasn't been too kind to me in terms of rookies. I have yet to pull a solid rookie of Galchenyuk, MacKinnon, or Hertl. Yes, I have gotten some Yakupov rookies... but he's definitely the rookie to get, even though he was the number one pick (and the cover boy for Black Diamond). Black Diamond this year has been loaded up with rookie cards - both triple quad gem ones - hopefully a good one will pop out of this blaster. I was decently happy with this blaster of Black Diamond. I definitely beat the odds in terms of what I could pull out of it. My top cards are in my top three coming up, but there were some nice cards aside from those as well. A triple diamond of Patrice Bergeron came out as well as a double diamond of Corey Crawford. My favorite single diamond card was Joe Thornton. 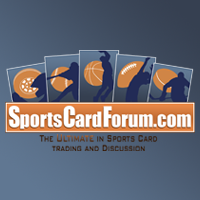 As you know by now, I love pulling cards of Sharks... base cards and all! 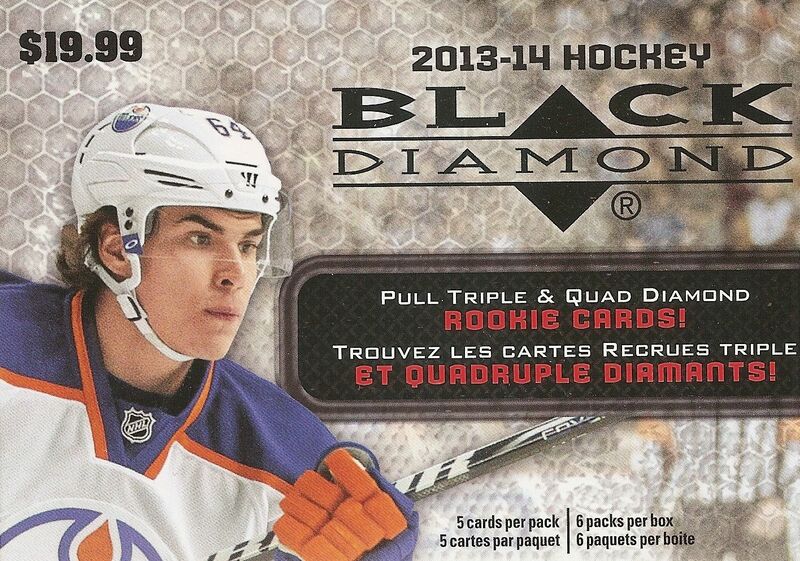 Black Diamond blasters come with half the packs of a regular UD Series One blaster box. Though there were so many fewer packs, I felt that the packs in this blaster had a more concentrated number of inserts/multi-diamond/rookie cards. There might have been one or perhaps two all base packs, but it wasn't like my Series One break with seemingly pack after pack of all base cards. That's something I appreciated about this particular blaster today. Drew Shore isn't a big time rookie this year or anything, but he's a rookie nonetheless, so he gets spot number three this week. 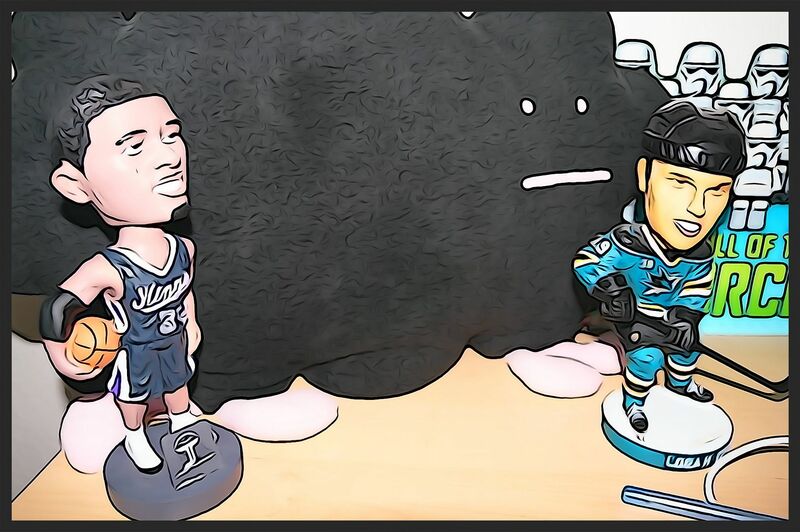 I'm not sure playing for the Panthers will help his cause in terms of getting more popular in the eyes of the hobby. Conacher is a name I've heard before. He has moved from the Lightning to the Sens during his rookie season. 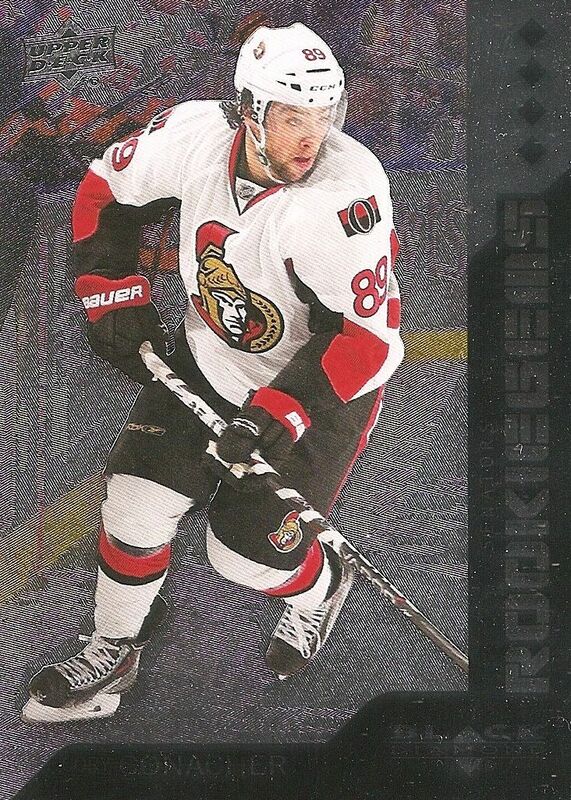 Conacher gets the nod in the two hold as he his rookie card is of the quad diamond variety. Now this isn't something you get in a Black Diamond box everyday! 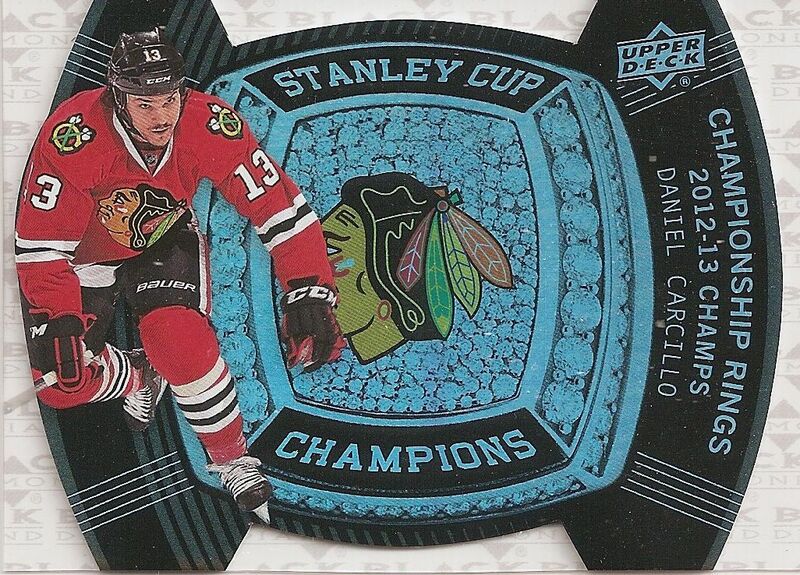 The Championship Ring insert cards have been pretty popular with collectors. I know I'd want an entire set if the Sharks won the Cup, that's for sure! Carcillo is not a big hobby name... I would have much rather had Toews or Kane, obviously... but I'm sure fans of the Hawks would enjoy this card. Pulling one of these from retail is no small feat! It was definitely a nice surprise out of this blaster. This blaster definitely delivered more value for me than previous Black Diamond blasters. Was it $20 worth of value? Well, probably not, but I'm not going to let that thought spoil the decent pulls out of it. If the players were of better hobby quality, this blaster could have been really great. As it stands, it was a good blaster that I really can't complain about.